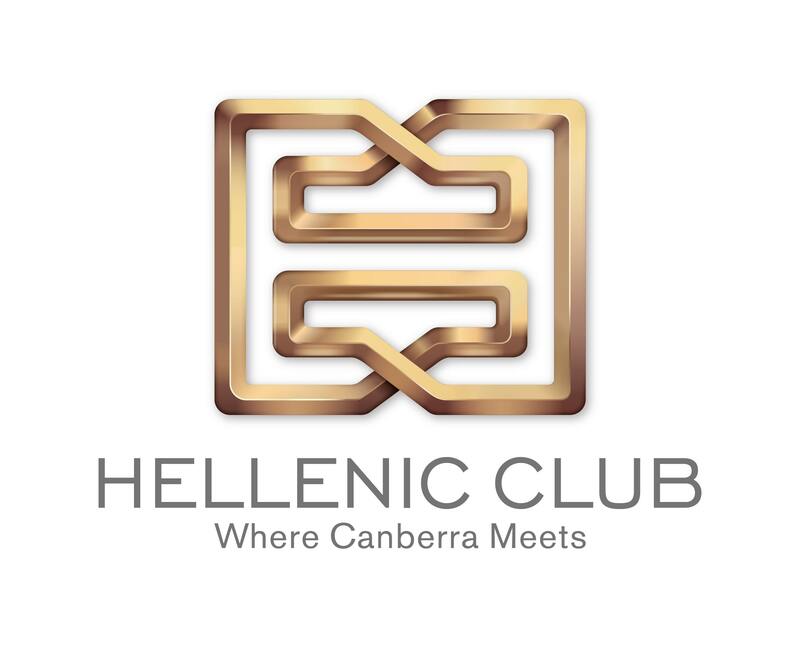 An historic agreement has been signed between The Hellenic Club of Canberra and Yiannis Baxevanis, the celebrity chef dubbed “The Greek magician of aromatic herbs “, that will see the opening of a new Greek restaurant currently under construction in Woden, to be called Orexi by Baxevanis. Baxevanis is a household name across Greece and one the most awarded Greek chefs in his homeland and abroad, where he operates several restaurants and makes celebrity appearances on TV and at special culinary events. After establishing Dubai, South Africa, Lausanne and several other international consultancies, he is thrilled to be opening his first restaurant in Australia. Expanding into Australia is an important step for Baxevanis who is confident he “will have the chance to be among the leaders on the global market of Greek gastronomy.” He is looking forward to educating the audience in Australia on the authentic Greek flavours and products in combination with his own new “glance”. “The $2 million renovation of the Hellenic Club Woden is already taking shape with the recent opening of the ground floor lounge and fireplace, and Orexi by Baxevanis will form the centre piece of this new development” said Andrew. Baxevanis states that he is “in love with the Greek land and the high quality products she produces.” His style of cooking features spontaneity, freshness, vibrant colours and plenty of aromas. He will control the menu at Orexi and visit regularly on his global culinary travels, while Joanna Stavara from tensteps10, who has been Baxevanis’ business partner since 2003, will move to Canberra to manage the restaurant and develop the brand in Australia. Baxevanis acknowledges the importance of keeping the second and third generation Greeks of Australia in touch with the development of Greek cuisine, as they will become his greatest ambassadors. Yiannis Baxevanis will arrive in Australia and Canberra in August and prepare for a September opening of ‘Orexi by Baxevanis’ at the Hellenic Club of Canberra – Matilda Street, Woden.